Semaphore lets you send an SMS with a single line of code. No complicated setup, no dealing with telecom protocols and procedures. With our instantaneous queueing system, no messages gets left behind. Send as many messages as you want - we got you. Send messages from a name not a number, and give your customers the personal touch they derserve. Keep on track of your performance with message history, and detailed report downloads. Easy to use at any level of technical skill: seamless integration for developers and foolproof online web tool for beginners. The best pricing for inbound and outbound messages. 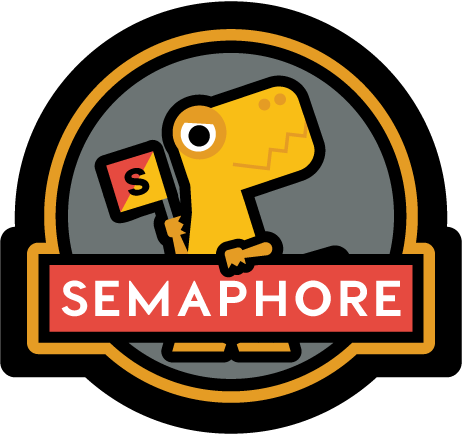 Semaphore was created to help Kickstart portfolio companies integrate quality SMS functionality without dealing with cumbersome Telco contracts and minimums. We opened the service to the community at large because we believe in innovation. And innovation comes when everyone (even the little guys) has the right tools to act quickly and effectively. SMS is still the way to cut through saturated email inboxes and deliver a personal touch, but we’ve also seen companies come up with other ingenious uses for Semaphore. At Kickstart, we’re always on the lookout for companies building cool things. And we can’t wait to see what you’ll dream up next. Join us - sign up now for free!